Need new tires? 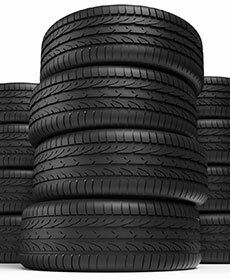 Purchase your next set of tires with confidence. We will match our competitors prices. Bring in your written tire quote during your next service visit. Does not include internet specials. Only valid for local tires that are carried by MOPAR. One coupon per visit. Not valid with any other offer.